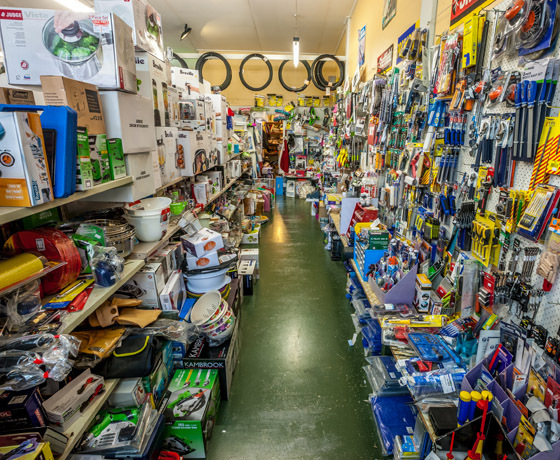 A small-town hardware store with a bit of everything. 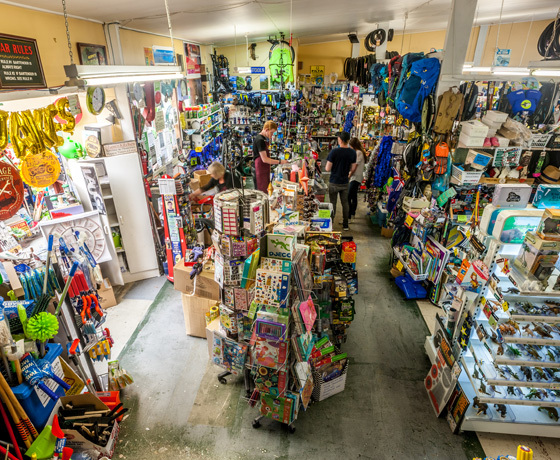 We stock a huge range of fishing gear, giftware, camping supplies, toys, cycling parts and accessories, and even a bit of hardware! 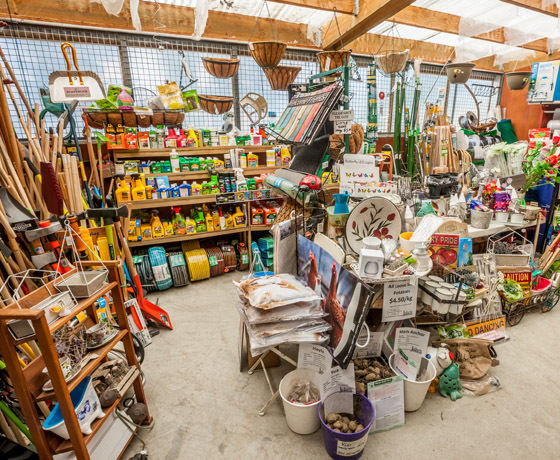 We are proudly an independent family business, serving locals and visitors since 2012. How to find Jake’s Hardware? Turn off State Highway 8 onto Twizel’s main entrance, Ruataniwha Road. At the T-intersection take a right then a left into the town carpark. 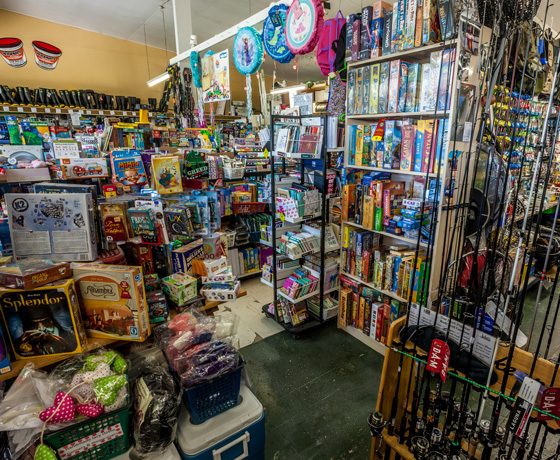 Jake’s Hardware is located in the centre of the town square.